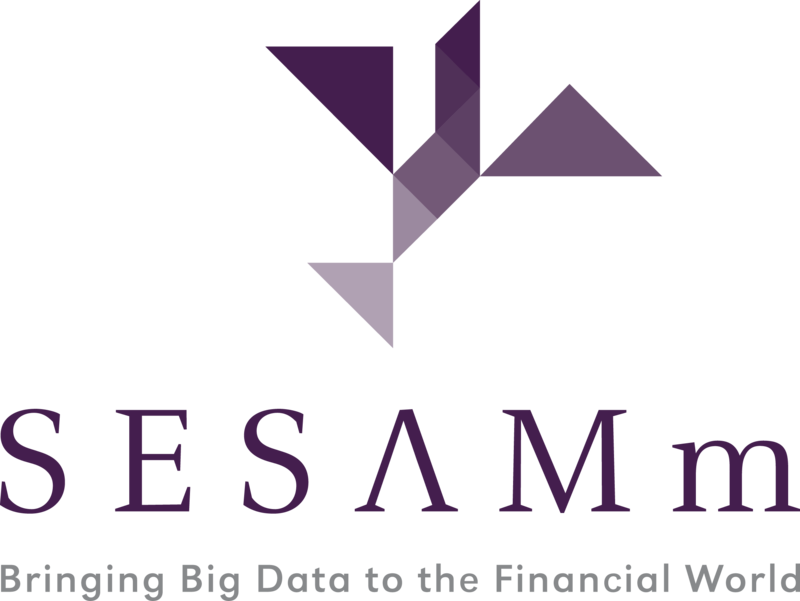 SESAMm is an innovative FinTech company specializing in Big Data and Artificial Intelligence for Asset Management (www.sesamm.com). We analyze in real time millions of web articles, messages and posts to provide innovative analytics on thousands of securities (stocks, bonds, currencies, indices, commodities, crypto-currencies). The analytics and investment signals we build are based on 250,000 textual data sources worldwide using Natural Language Processing and specifically emotions analysis. We work with major funds and asset managers worldwide (US, UK, France, Japan, Luxembourg…). 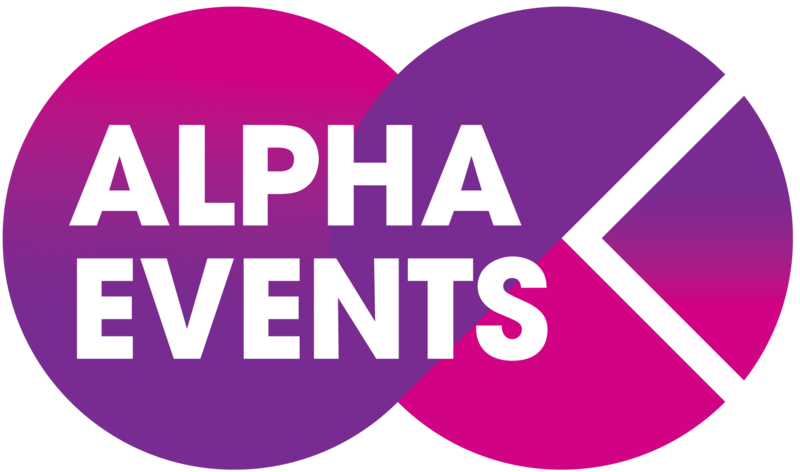 We also help clients integrate alternative data by solving custom quantitative and fundamental use cases. Our team has about 30 people (Paris, Metz, Luxembourg) with high profiles in artificial intelligence and market finance.